Ditzel design the “Hanging Egg Chair” is a critically acclaimed design that has enjoyed praise worldwide ever since the distinctive sculptural shape was created by Nanna & Jørgen Ditzel in 1959. 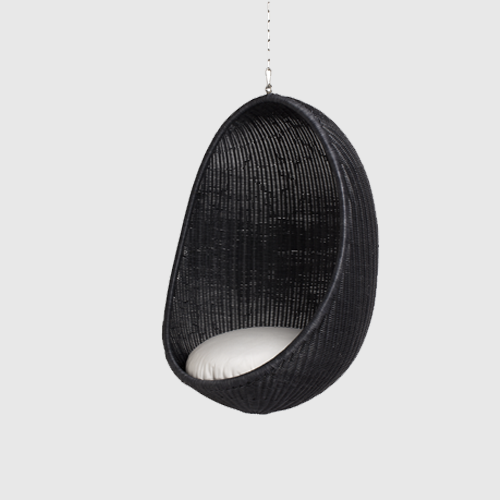 The Design of the “Hanging Egg Chair” has long since been dubbed timeless, whereas rattan had its golden age in the 1960’s when skilled wicker weavers and architects crafted beautifully sculptured furniture out of the challenging material. 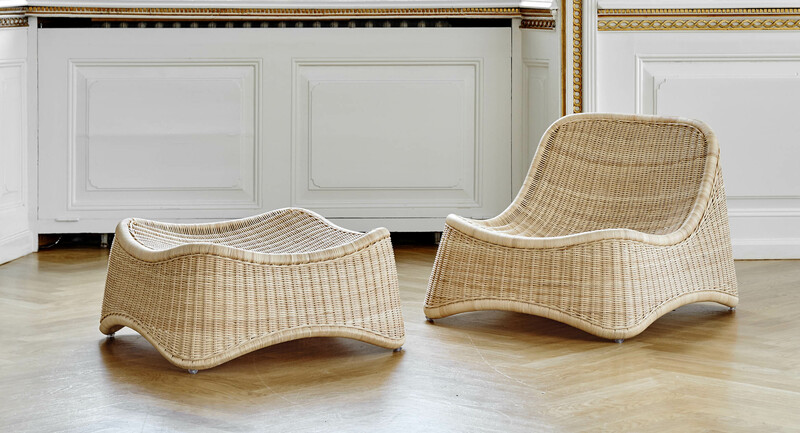 The Danish designers Nanna and Jørgen Ditzel exhibited their first furniture designs in Copenhagen. 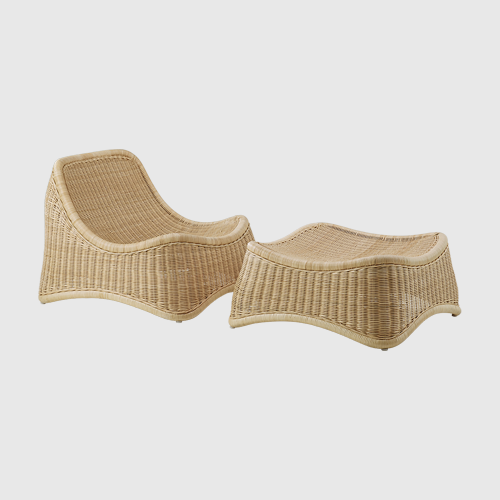 Ditzel’s experimental approach to materials resulted in the3-legged rattan chair, which is designed on the basis of the body. It is one of the first chairs based on the idea of integrating a shell on a frame as one piece. 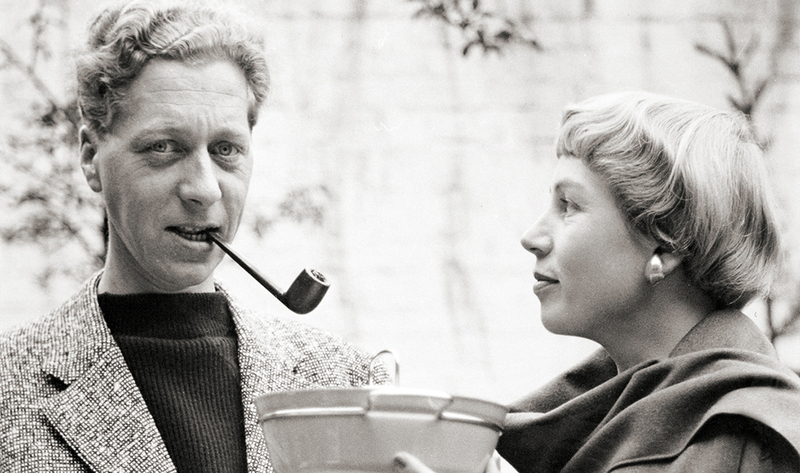 After Jørgen Ditzel’s death in 1961, Nanna continued to design, and in 1968 she moved to London where she established the Interspace International Furniture and Design Centre, an institution which developed a high reputation as a centre for experimental design. 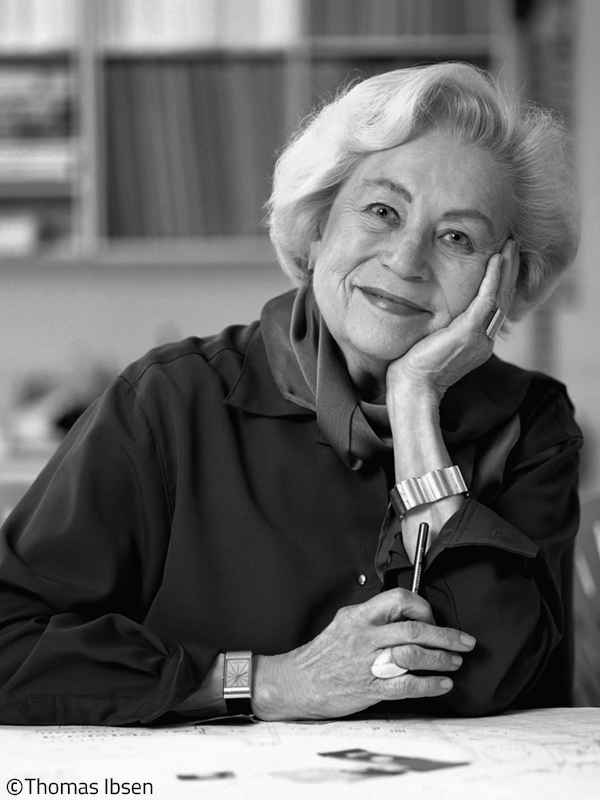 Nanna Ditzel returned to denmark in 1986 and opened a combined design studio and furniture workshop in Copenhagen. Sika-Design was honoured with the Innovation award selection-label at the furniture fair in Cologne in January 2013 for relaunching Ditzel’s 3-legged chair “Rana”. 1943 Finishes her education as cabinetmaker. 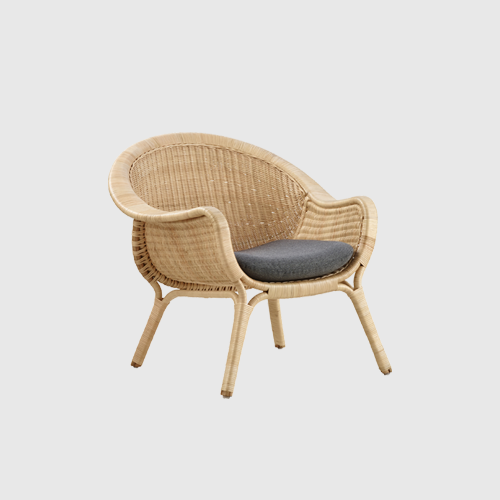 1950 Nanna & Jørgen Ditzel began to work with wicker in cooperation with the renowned wicker worker R. Wengler in Copenhagen. 2005 Nanna Ditzel dies in Copenhagen.